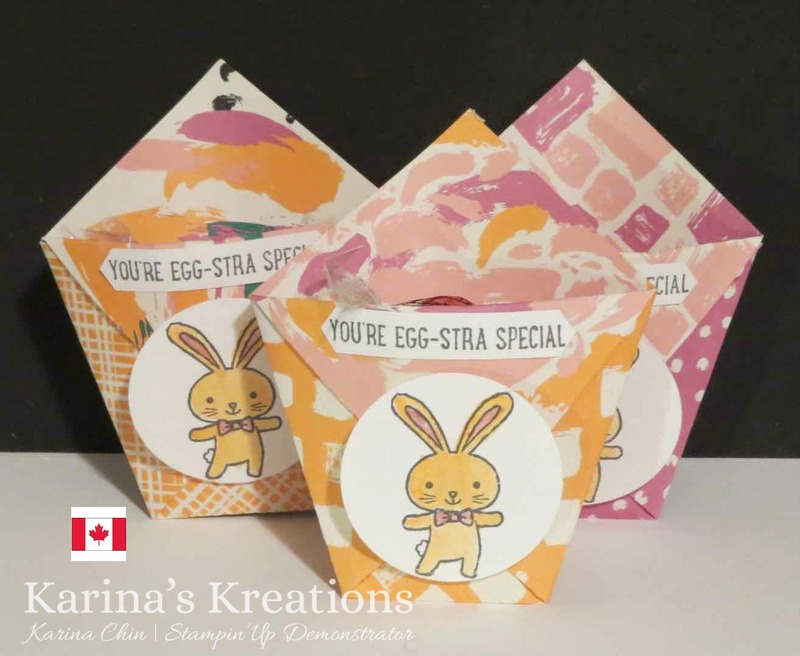 Karina's Kreations: Stampin'Up Basket Bunch Treat Holder! Stampin'Up Basket Bunch Treat Holder! Easter is my favorite holiday next to Christmas. My kids are too old to hunt for easter eggs but I can still make and hand out these cute little chocolate treat holders to family and friends. 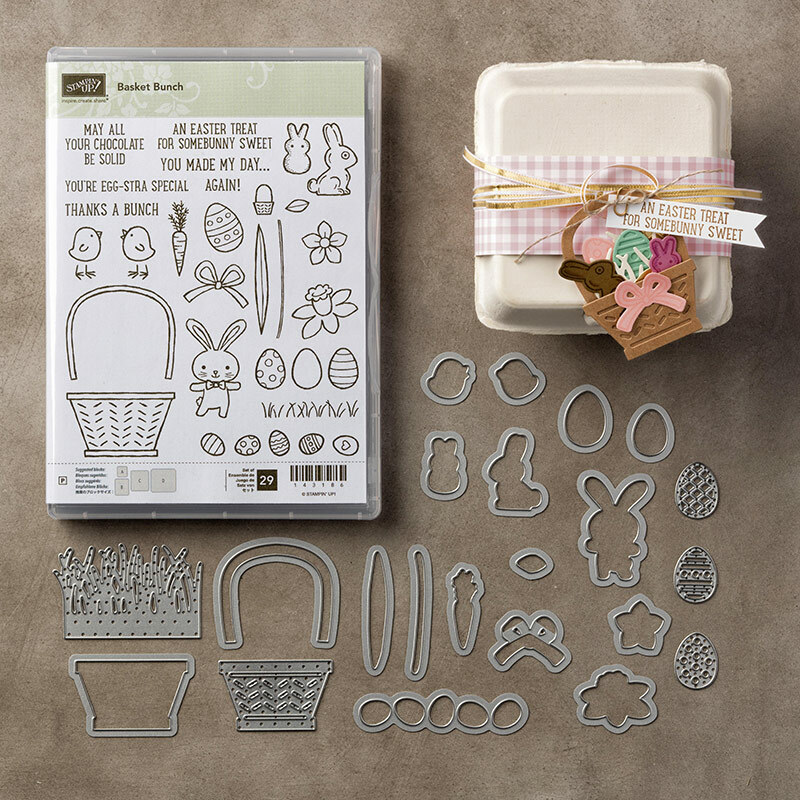 All you need is 6" x 6" designer series paper and the Basket Bunch stamp set #143186. If you own a Big Shot you'll probably want the Basket Builder Framelit Dies to go along with the stamp set. The Bundle #144731 is $60.25 which will give you a sale-a-bration product for FREE. 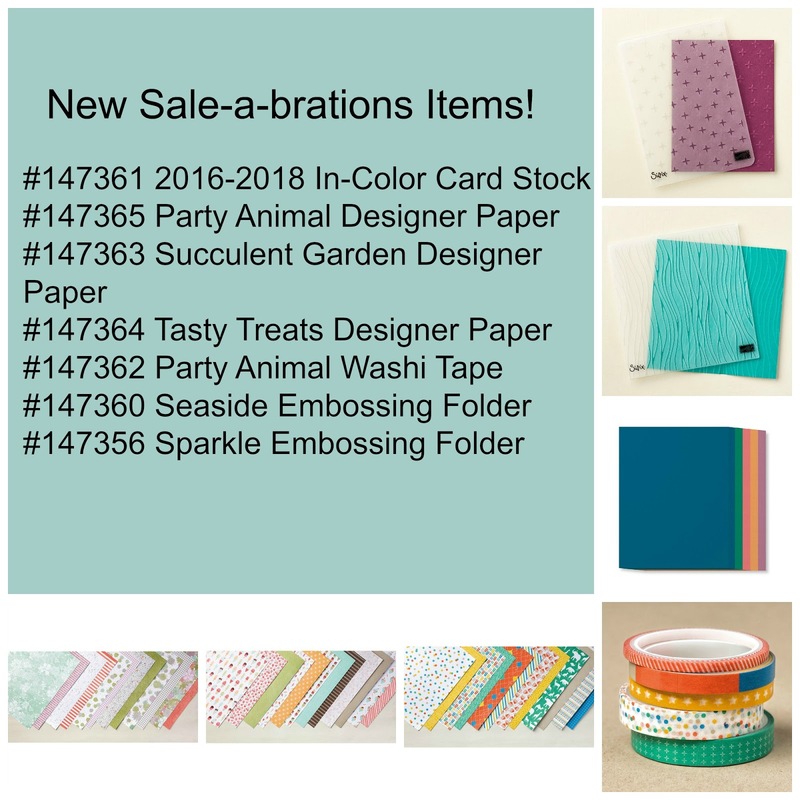 Stampin'Up has just announced 7 more sale-a-bration items that are available. If you place an order with me from now until March 31, I will send you a card and one of these treat holders. Here's a video showing you how to make them.